Based in North Devon, 146webdesign's web designers have worked with a range of tools within web design to build and enhance websites for companies across many industries and around the world. Do you have a IT problem that you need some advice on? Not sure how to achieve a required goal? With 20 years of experience at the highest level of IT development plus a wide range of experts in many fields that we can call on, we can offer a fresh way of thinking about your IT systems. 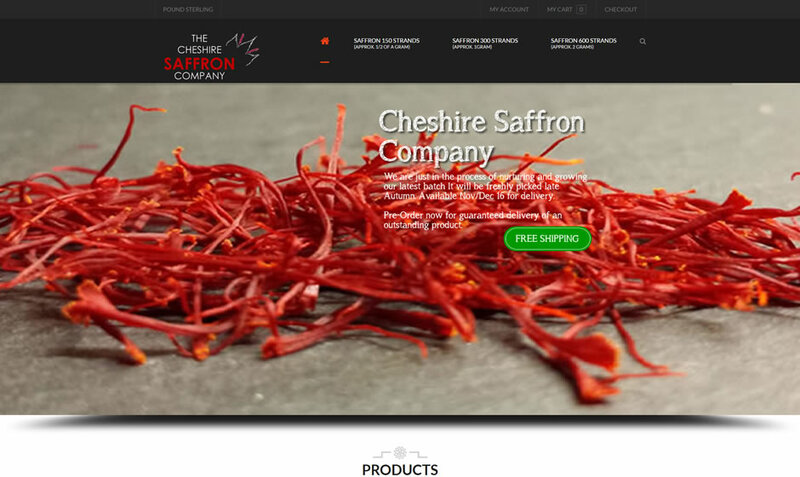 Are you looking for a high quality, affordable website? Do you have an existing site that isn't working for you? Are you looking to upgrade your site to be able to sell on-line? Our system architects, web site designers and web developers have worked with a range of tools to build and enhance websites and portals for companies across many industries and around the world. Our experience of web site design, construction, usability and the most appropriate tools to use means that we are ideally placed to create or enhance your presence ‘Online’. Do you have a IT problem that you need some advice on? Not sure how to achieve a required goal? With 12 years of experience at the highest level of IT development plus a wide range of experts in many fields that we can call on, we can offer a fresh way of thinking about your IT systems.